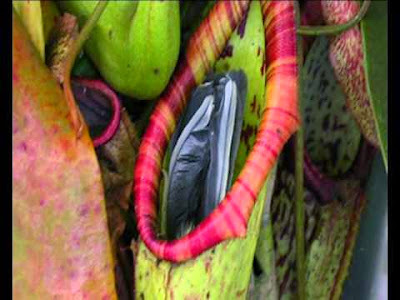 Everything Grows does not generally place these spooky carnivorous plants into service, but they are certainly neat to see. 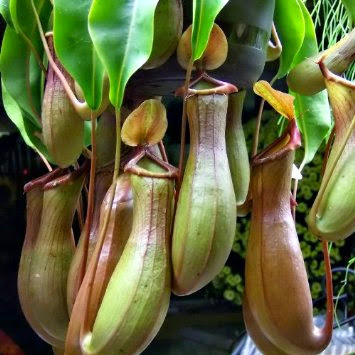 We do have a resident Pitcher Plant (see below) named Audrey in our nursery/warehouse. 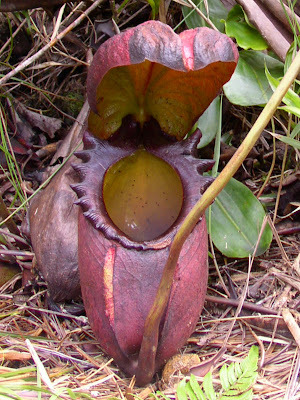 The largest species of the Pitcher Plant, Nepenthes rajah, is used as a toilet by small tree shrews and rats! 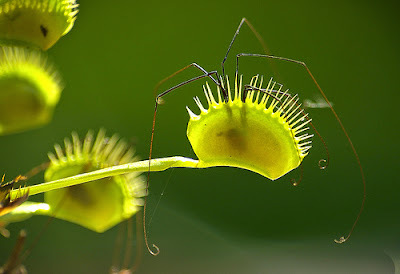 They sit on the edge and eat the outside of the plant while doing their business on the inside. There certainly is a similarity. Spooky or just plain weird? 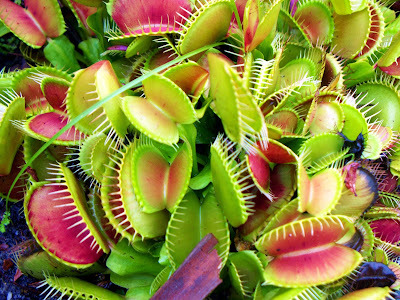 Would like to have some spooktacular plants for your workspace? 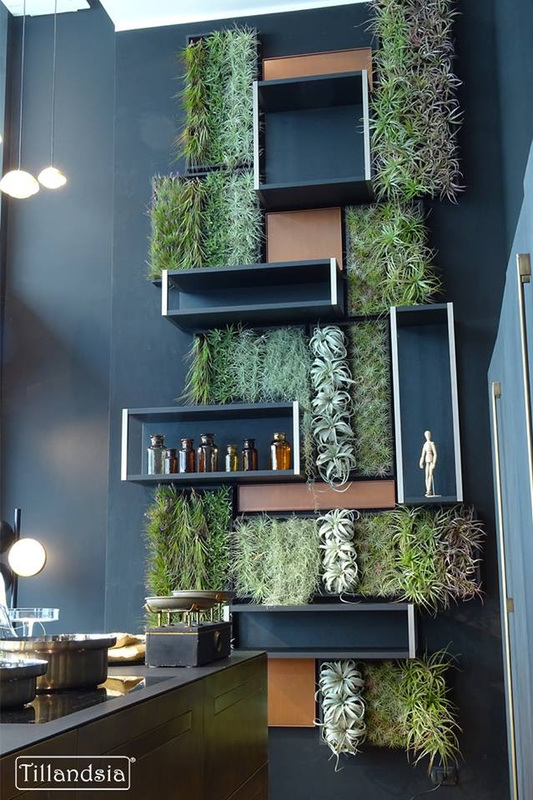 Contact Everything Grows today to have one of our in-house designers visit your office for a complimentary consultation and design proposal to help make your space come alive with plants! 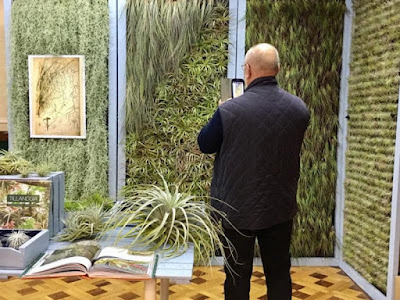 Are you ready to add air plants to your office? Contact Everything Grows today to have one of our in-house designers visit your office for a complimentary consultation and design proposal to help make your space come alive with plants. Would you like us to select the best plants for your workspace? 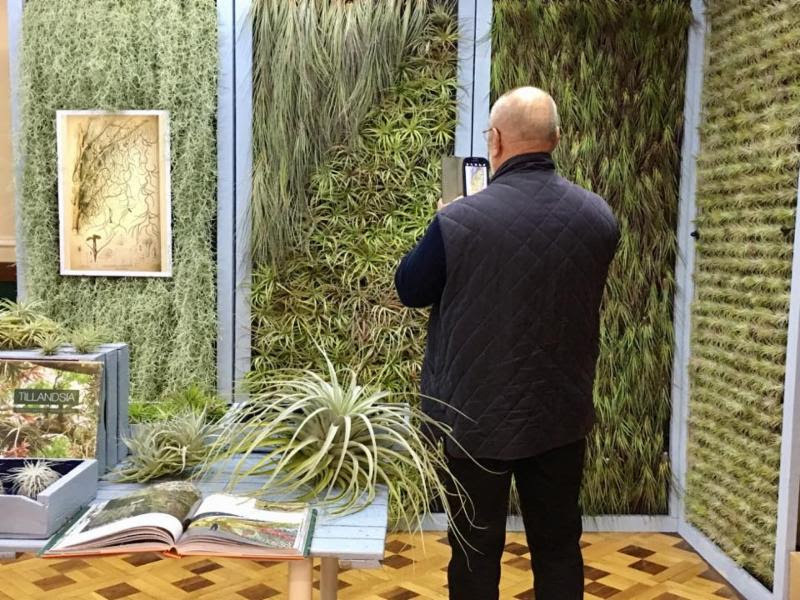 Contact Everything Grows today to have one of our in-house designers visit your office for a complimentary consultation and design proposal to help make your space come alive with plants! 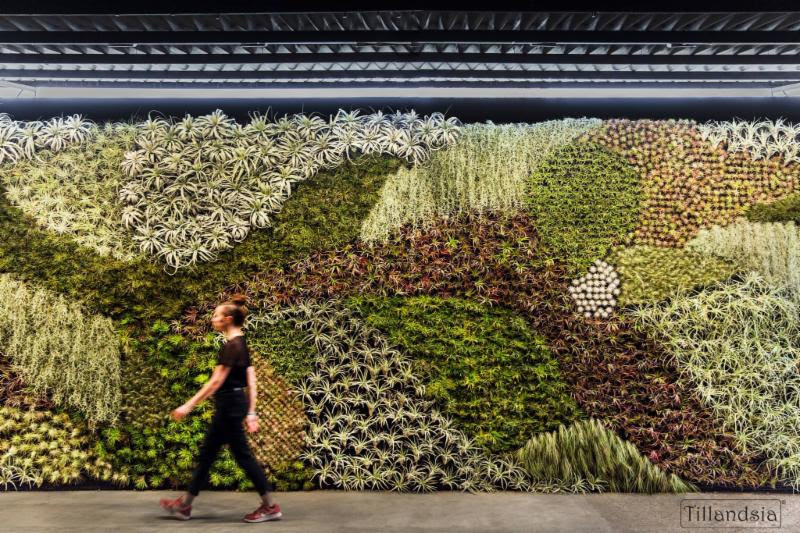 This combination of air plants, succulents, and distressed wood take this plain office wall and make it something special! Are you ready to spice up your plain office walls? 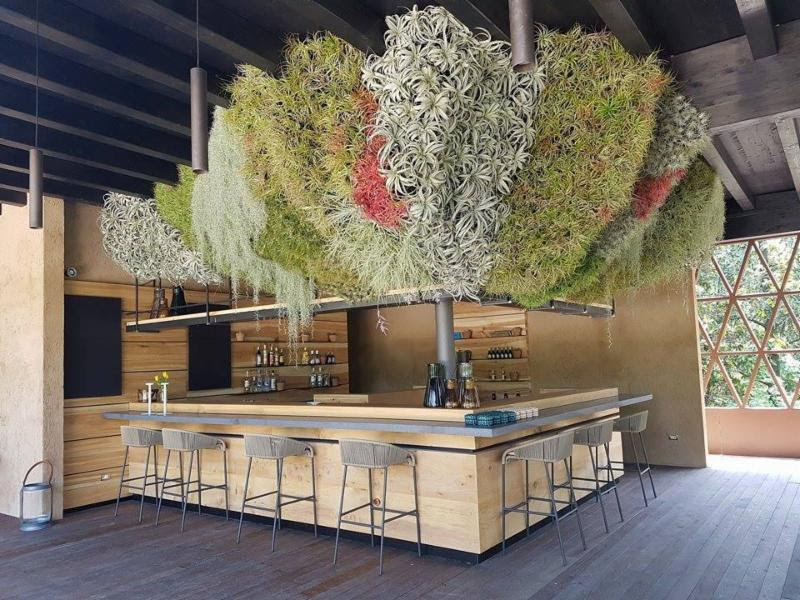 Contact Everything Grows today to have one of our in-house designers visit your office for a complimentary consultation and design proposal to help make your space come alive with plants.